In 1907 Lord Baden-Powell started the Scouting movement that is still going strong today. Early in the 20th century many local boys joined Scout troops and it became a popular movement in the area. Rev Lucas, Rector of the Church during this time, was himself involved in the movement both as Rector and as a parent. 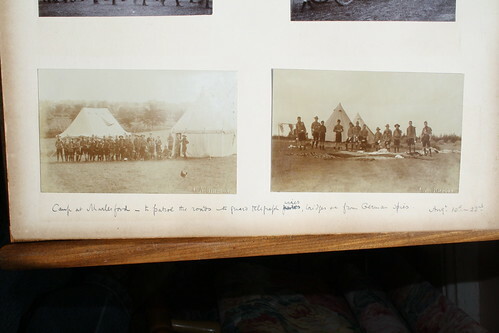 he involved himself in camps that were held locally and we are fortunate that he took many photographs of the camps. We are pleased to display these photgraphs here, with the kind permission of his grand daughter.